cummins injectors Whatsapp: 008613850268933 Shary(AT)china-lutong.net The fuel injector nozzle is critical to the performance and emissions of diesel engines. Some of the important injector nozzle parameters—including details of the injector seat, the injector sac and nozzle hole size and geometry—affect the combustion characteristics of the diesel engine, as well as the stability of the emissions and performance over the lifetime of the engine and the mechanical durability of the injector. 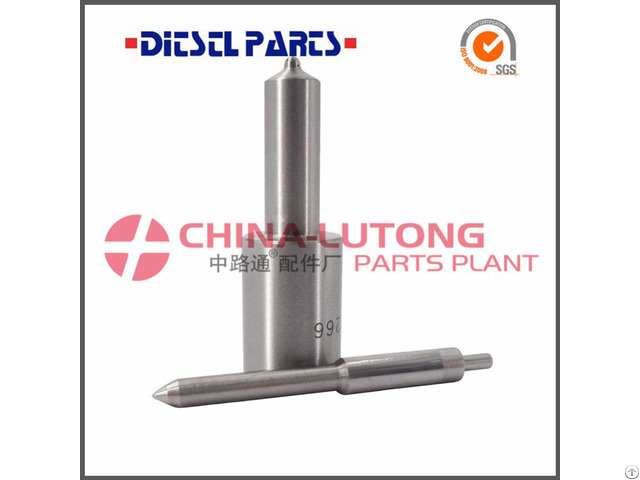 Business Description: China Lutong Parts Plant is a manufacturer specialist in diesel engine parts. 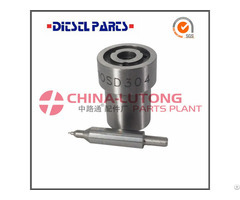 Our majored products is Ve Pump, diesel injection parts, diesel nozzle, diesel engine parts, diesel fuel injection system, and the interrelated products (such as Head Rotor, Feed Pump, Cam Plate, Drive Shaft, Manget Valve, etc. 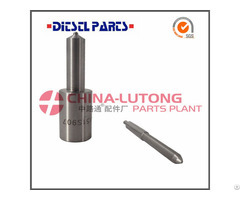 ), Diesel Plunger(A, AS, P, PS7100, P8500, MW type, etc. ), Nozzle (Dn, DNOPDN, S, SN, PN and so on. ), Delivery Valve, Pencil Nozzles and so on. CHINA-LUTONG had honor to get the ISO9001:2008 Certificate. Passed the ISO9001 certificate is a positive testify for our company standardization of company management, production procedure and quality control management. Passed the ISO9001 certificate is a certify that companys company management, production standardization and quality control system have already reached the level of international standard. 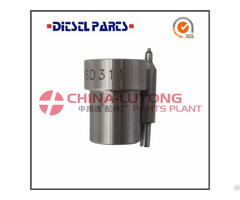 It proves company have strong capacity to supply customers satisfied high quality standard diesel injection spare parts.